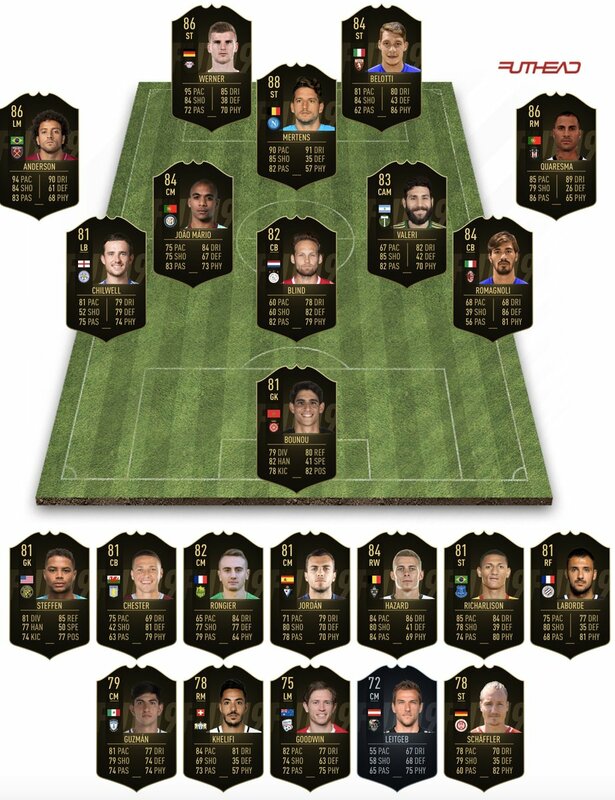 We're around the time of the year where usually out of nowhere, we get one super TOTW to end all TOTWs in an effort to get some investment on our parts during a time when the getting's not particularly grand promo-wise. For FIFA 19's Ultimate Team TOTW 8, we look to be pretty far removed from that. 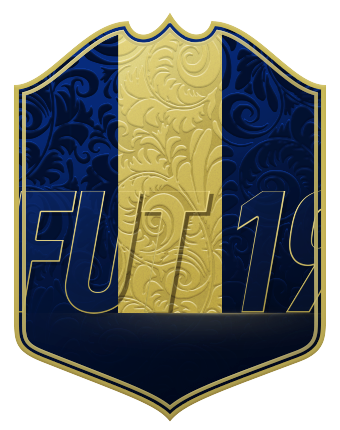 While the high end cards are actually pretty nice -- 88 ST Dries Mertens, SIF 86 Timo Werner, and 84 Andrea Belotti amongst them -- the majority of the selections are a bit on the bleaker side. Sure, EA can only work with what actual football gives us, but even a somewhat obvious snub like Sergio Ramos or a real mind-boggling one like Raheem Sterling makes us wonder if something else is in the pipes later this week. 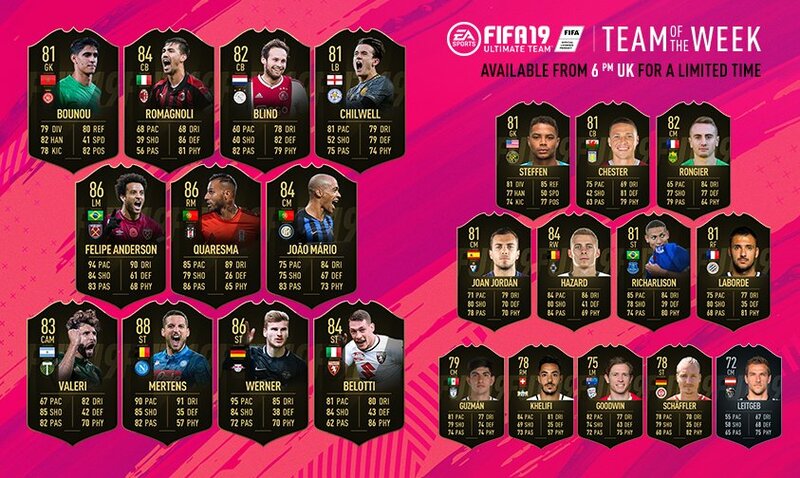 OTW owners/investors get a little bit of a treat with their Felipe Anderson and Richarlison both getting bumps this week. Though it won't impact the Ones to Watch item, Richarlison has an interesting looking striker in-form as well.